Use these dies to create fun cards, scrapbook pages and other craft projects! Can be used with most die cutting machines. 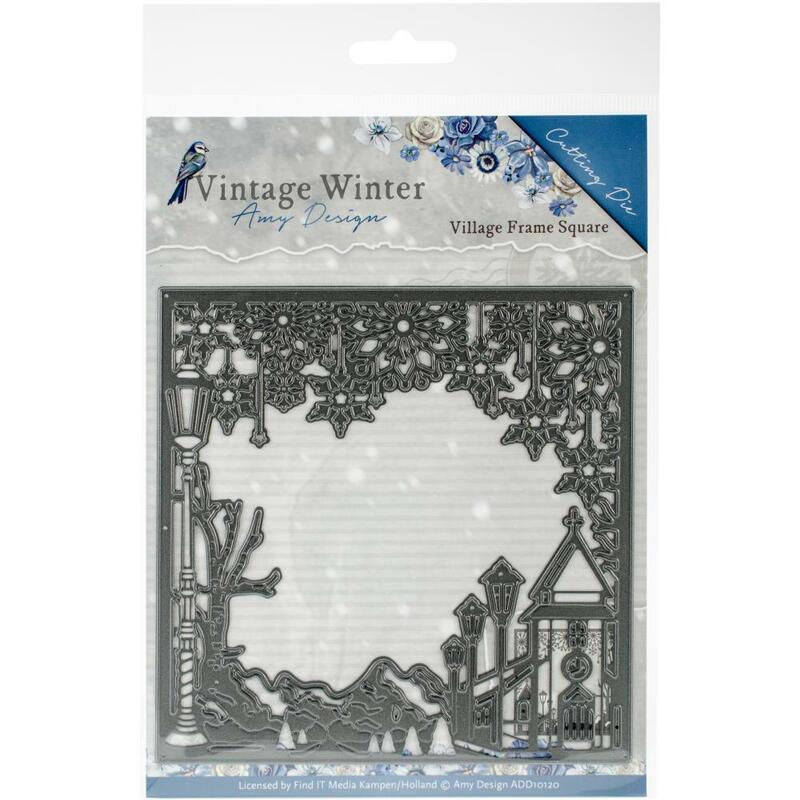 This package contains Square Village Frame: one 5.25x5.25 inch die. Imported.